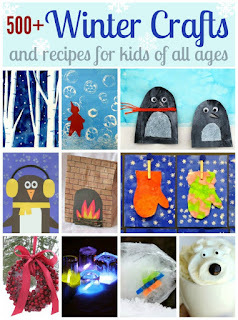 Here's the latest batch of craft roundups I've made as Editor of Fun Family Crafts. 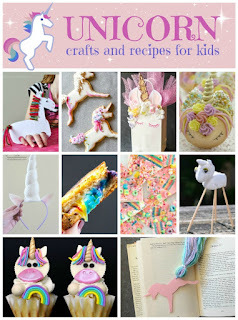 First, unicorn crafts. I've made exactly one, the unicorn headband for the party at SNAP Conference. It's in the roundup. I don't usually work with super girly colors and fonts, so it was fun to go all out for this graphic. Apparently I've never made an angel craft. 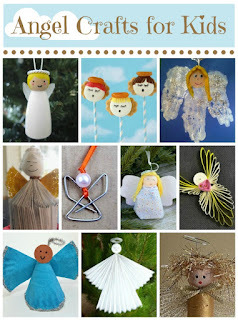 But now I've made an angel craft roundup! 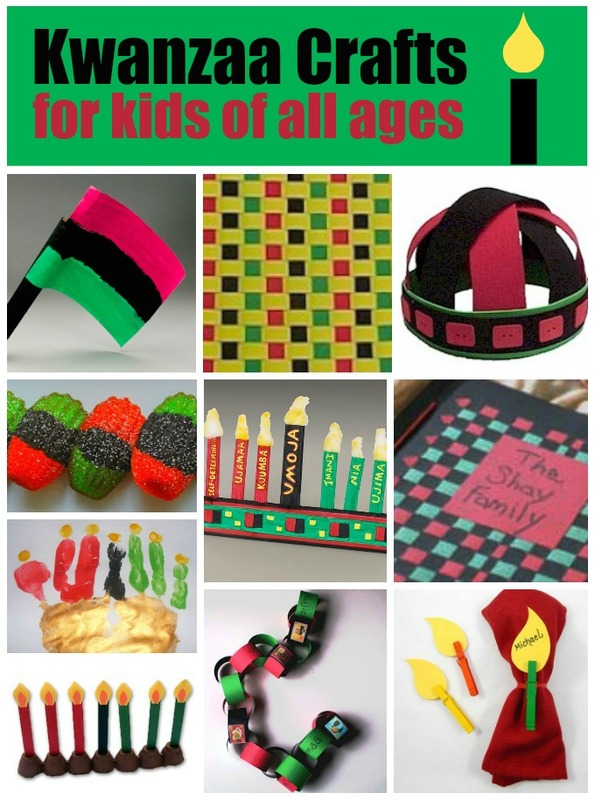 I learned a lot about Kwanzaa by putting together this roundup. 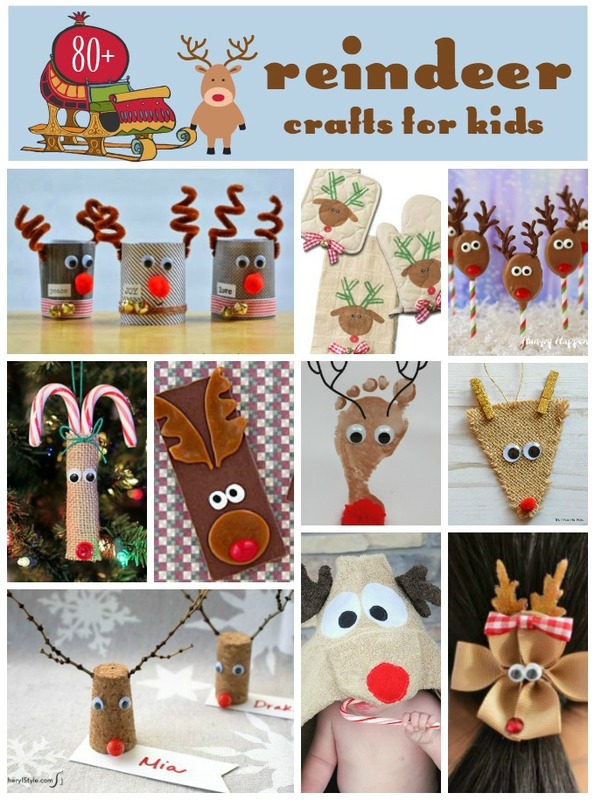 We have a ton of reindeer crafts on the site (86, to be exact) and it was tough to pick ten. As usual, I tried to showcase the widest possible variety. 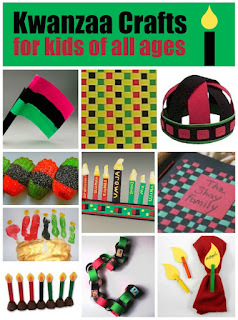 I think the hair ribbon is my favorite. 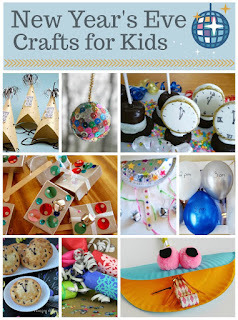 I don't craft on New Year's Eve (because I'm too busy doing crazy cooking challenges and playing board games). 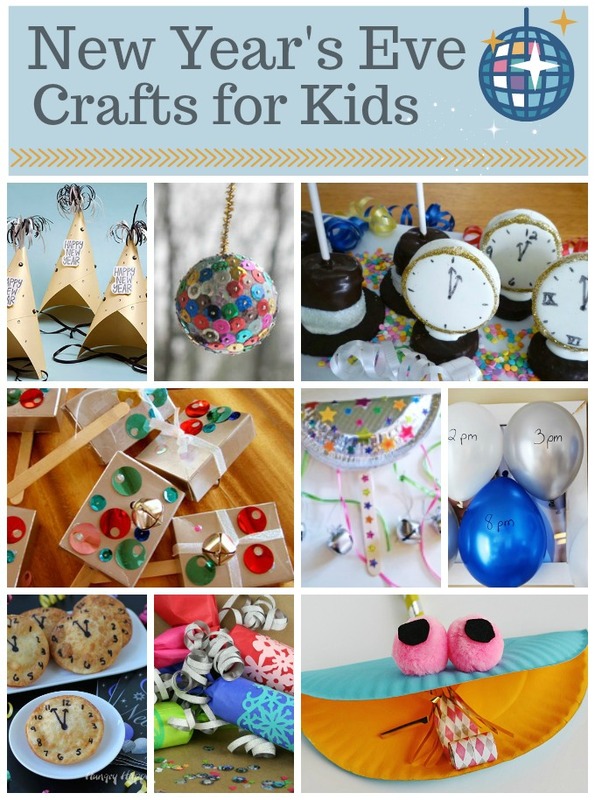 But a lot of people do New Year's Eve crafts and there are some really cute ideas out there. 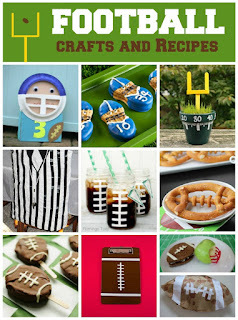 Trevor and I have made exactly one football craft, but it didn't make the roundup. 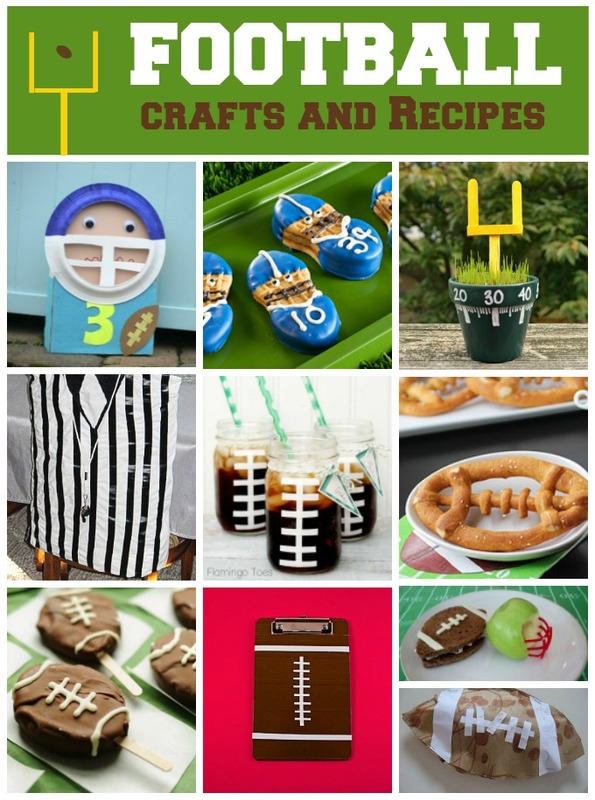 I think I was hungry when I made the graphic, because half of the projects are edible! 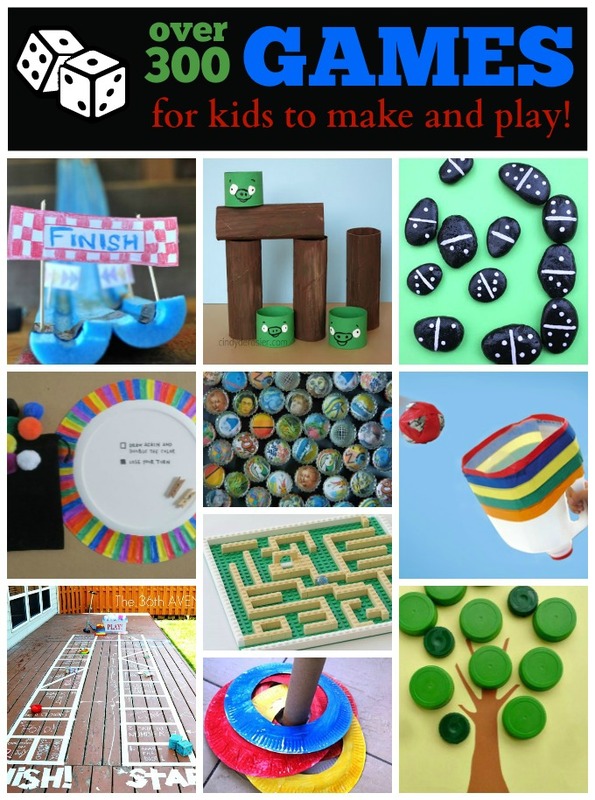 I love homemade games of all kinds. 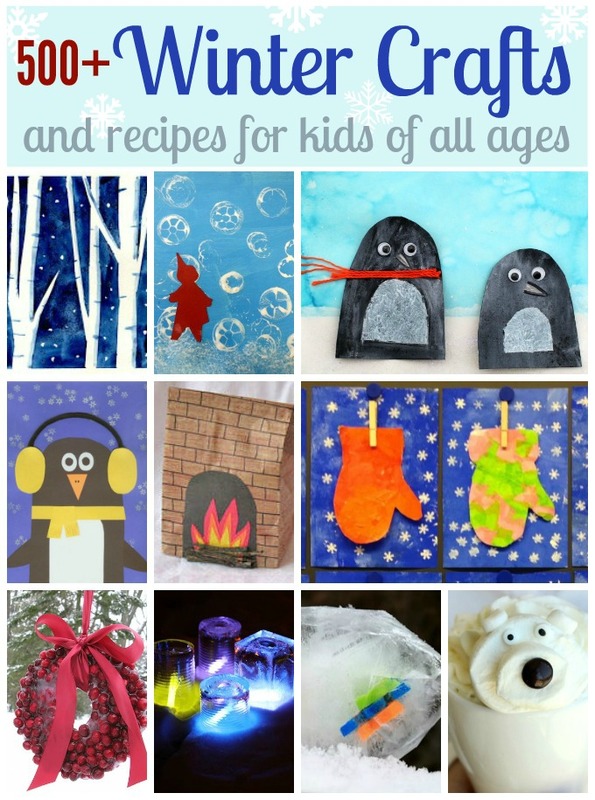 Two of mine are in this roundup. And finally, Groundhog Day crafts. None are mine. As always, I made the graphics with PicMonkey (affiliate link). Ooooh...love the unicorn and reindeer crafts! 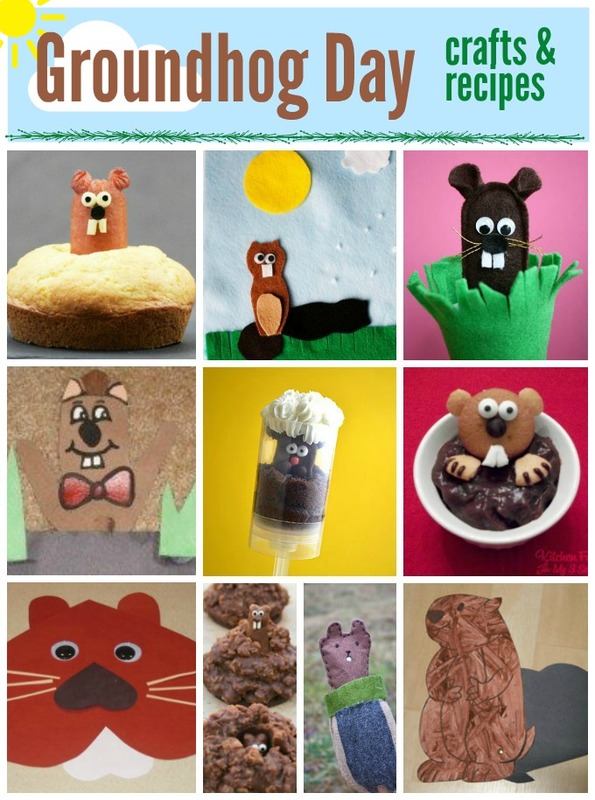 Ohhhhhhhh these are all FABULOUS!!!!!!!!!!!!!!!!! !